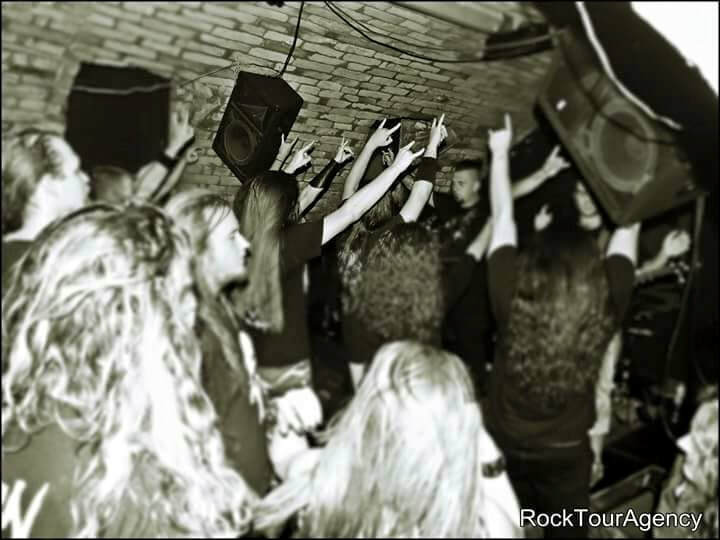 Rock Tour Agency is a metal booking agency based in Croatia. 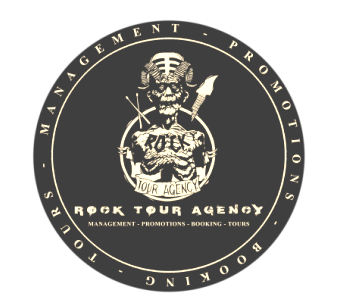 Rock Tour Agency accepting applications for booking tours (season 2019.) across the Europe . Please, include in your e-mail all necessary informations about the band (genre, links, biography). Applications should be written on english.